We currently run senior women’s and U18s girls teams who play in the Regional championships competing against the other four regions. Our squads are made up of players from across the North Wales clubs as well as Welsh exiles. Four of our players were in involved in the Welsh women’s side which competed in the 2017 Women's rugby world cup. Those players were Rachel Taylor, Elen Evans, Jess Kavanagh-Williams and Gwenllian Pyrs. 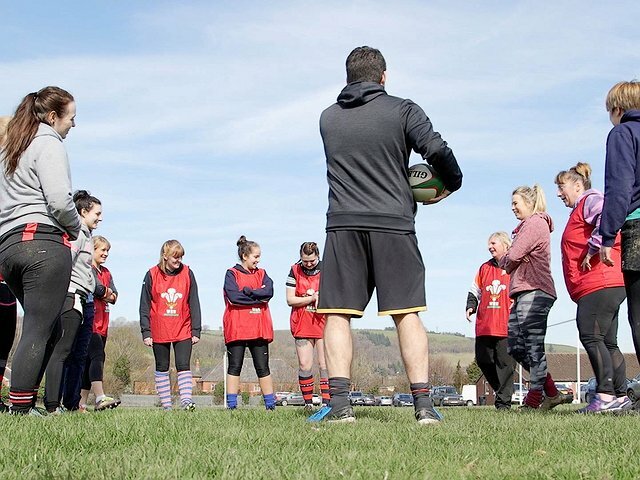 For any information on the RGC senior women or U18s girls programme please contact WRU women and girls Gamechanger for North Wales Dave Roberts on droberts@wru.wales or 07867 35175.